HEARTBREAKING footage shows a young woman grieving over the body of her guinea pig after it was scared to death by fireworks. 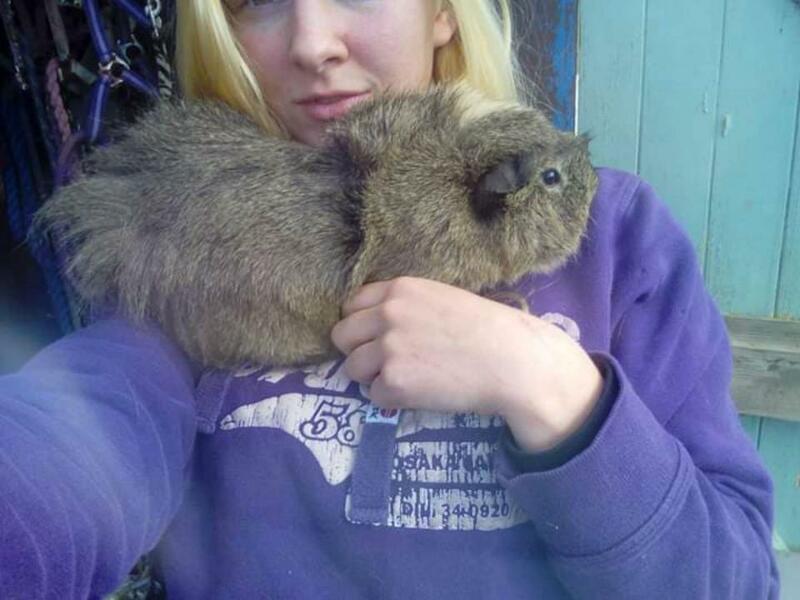 Philippa Davies, 22, from Westward Ho in Devon, said her beloved pet died of shock after fireworks were set off in the street near her home on Bonfire Night. She can be heard crying as she sits in hay and strokes the paw of her fallen friend, Hobby, in the clip. She said: "This is why fireworks should be banned. "Last night they were let off. Pretty much right next to our barns. And he was fine last night." Above the video, Ms Davies said she was "heartbroken" at the loss. "He had many happy, happy years left to live with his friends." Ms Davies also said people need to be more considerate when setting off fireworks near livestock and animals. She said: "I lost him because of you. Fireworks need to be banned because people are irresponsible and always will be. "People need to be aware of the dangers of letting fireworks off next to livestock and animals.